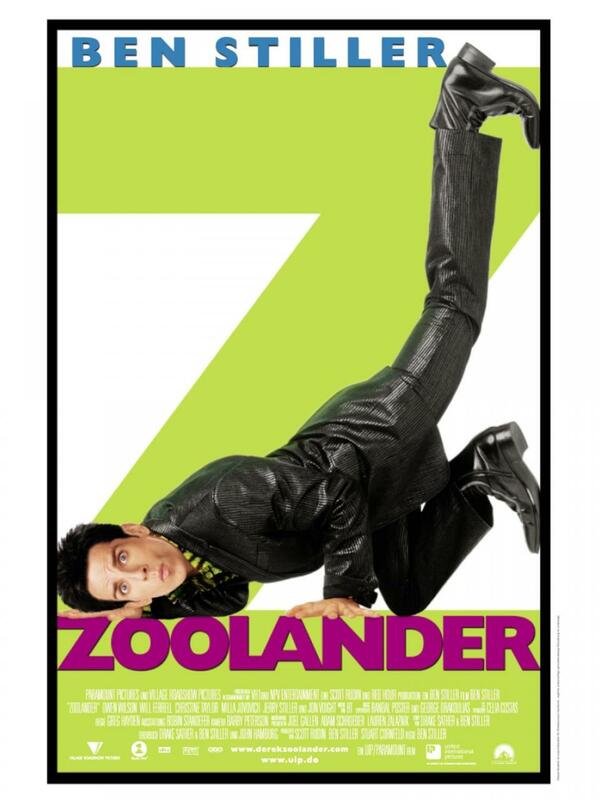 I did not get to watch Zoolander when it was released to the cinemas, way back in 2001. It sounded too silly. When I did get to watch it, eventually, I fell in love: A movie so silly it is so extremely smart. And that feeling remained as I watched it, 2016 style, through Netflix. Zoolander is not just a very funny movie; it's a movie that told the future ahead for humanity. A future of vanity and narcissism. Overall: Zoolander was, and still is, a perfect 5 out of 5 crabs movie. P.S. The David Bowie cameo made me cringe. The world is emptier without this guy in it.